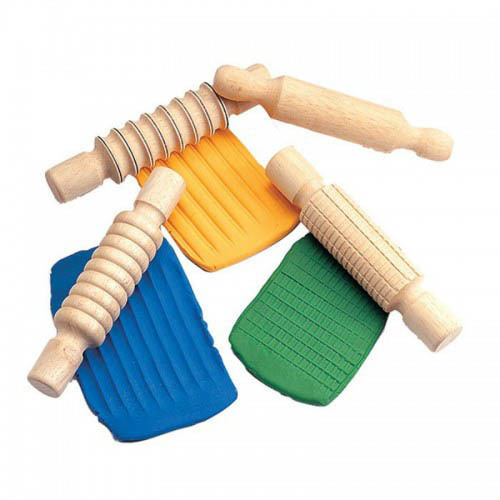 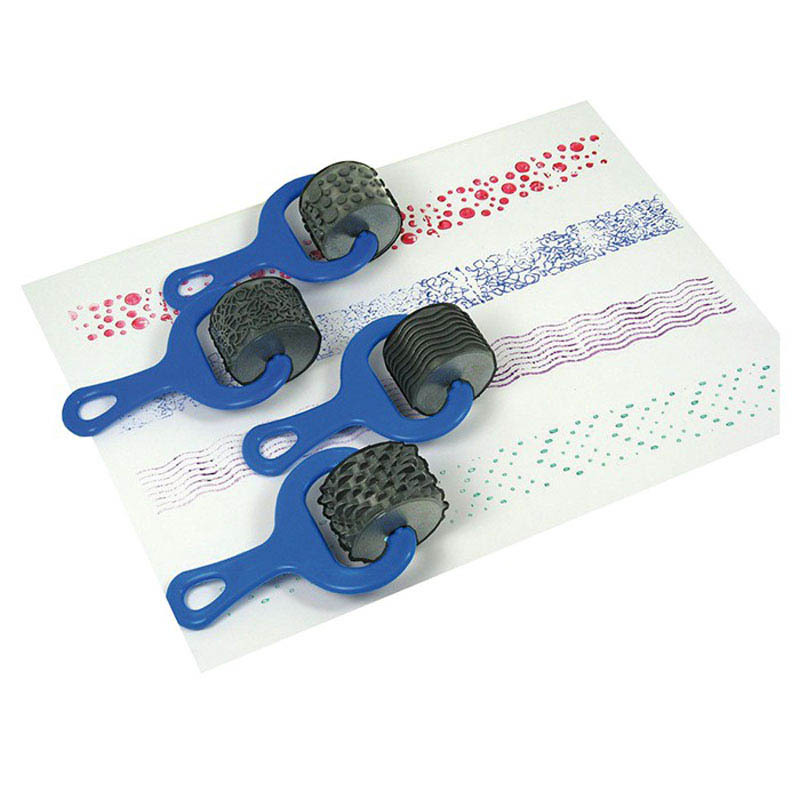 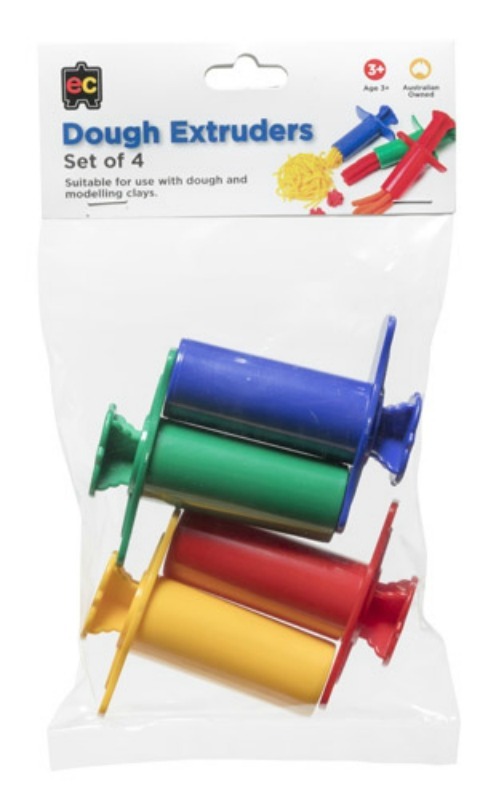 These Dough Extruders are both useful for strengthening finger strength and also for creative fun. 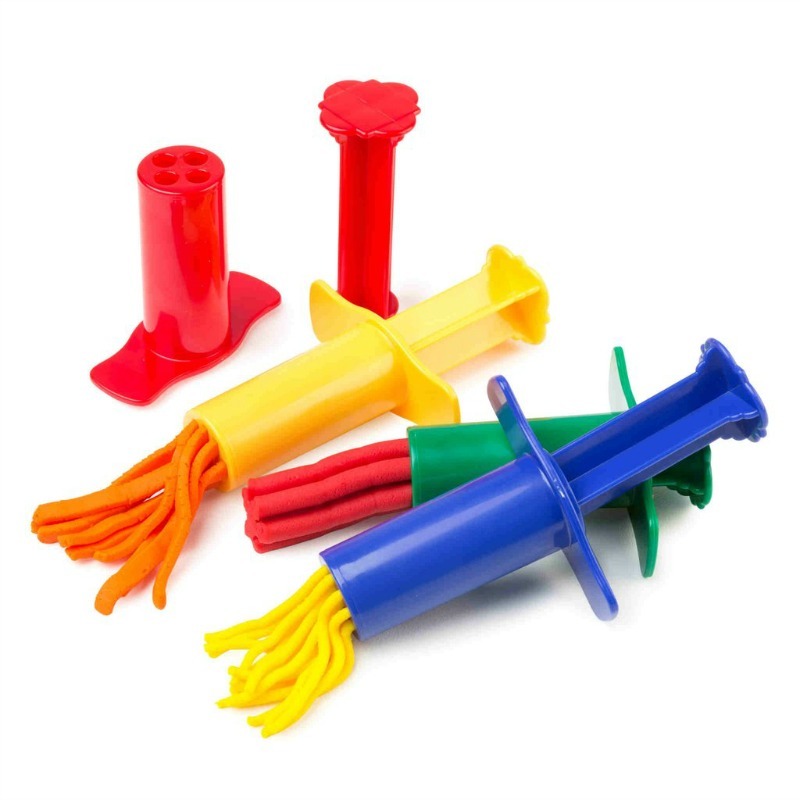 Simply place dough inside the plunger and squeeze to create 4 different shapes including spaghetti, squares, big circles and a flower shape. 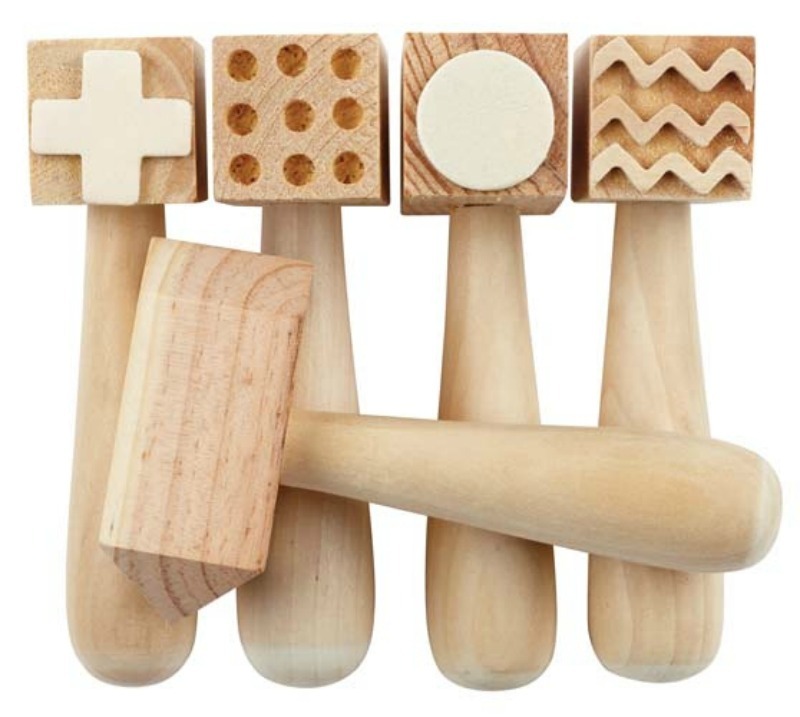 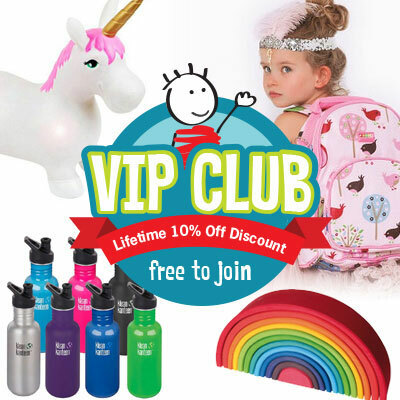 A great modelling accessory and will provide hours of creative play. 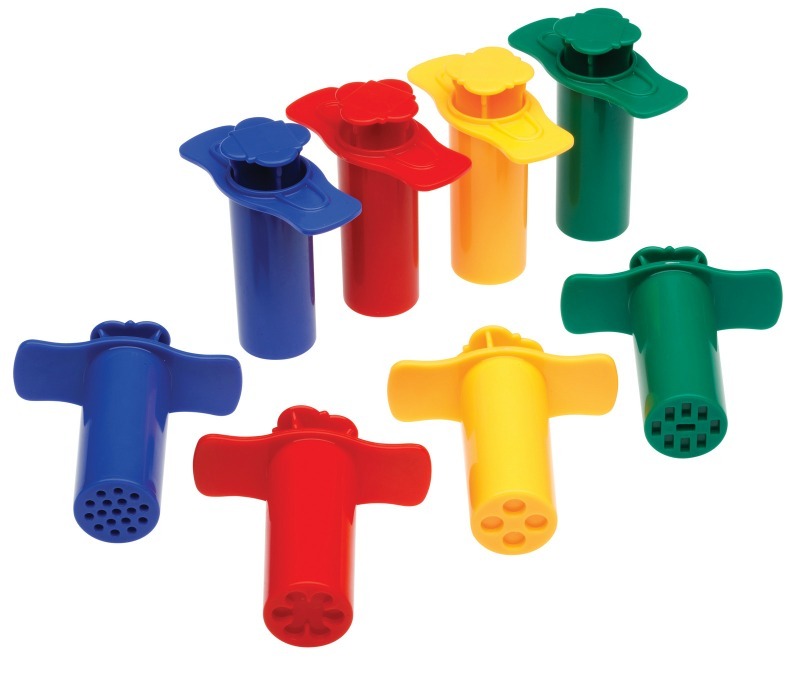 Each plunger measures 8cm L.
Please note colours may vary from pictures but designs will be same.